TWO Northern towns – Oshakati and Rundu – are among three venues chosen as departing points for buses transporting soccer enthusiasts accompanying the national team, the Brave Warriors, to its encounter with its Zambian counterpart, Chipolopolo. The capital city, Windhoek, is the other departing point. Each of the three venues was allocated a 65-seater bus to pick up Brave Warrior supporters to take them to neighbouring Zambia to support the boys during their qualifying match for the 2019 African Cup of Nations scheduled to take place at the National Stadium in Lusaka on the 23rd of March. 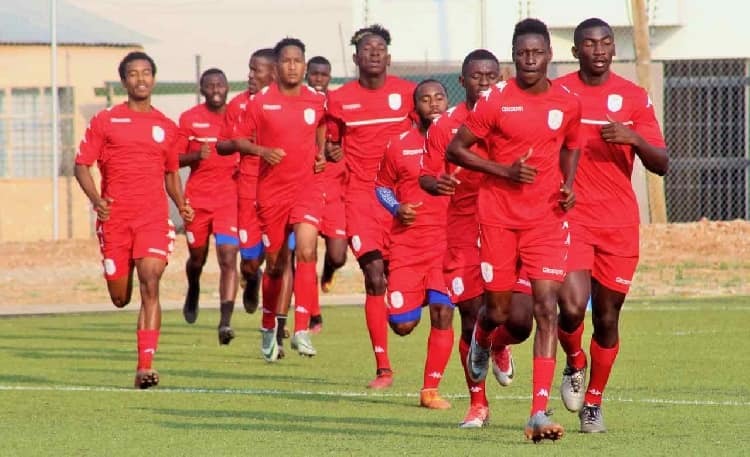 Namibia Football Association (NFA) spokesperson Den Kamati has called on Brave Warriors supporters to rally behind the team to ensure that it emerges victorious. 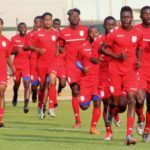 Speaking to Informante telephonically, Kamati said that they want Namibian supporters to come in their numbers to support the boys during the match in Luskaka. “The team need our support as it’s our team,” said Kamati. This call came after the Ministry of Sports in collaboration with the Namibia Sports Commission, Namibia Football Association and the Brave Warriors Supporters Club has agreed to avail three buses for transporting Brave Warriors’ supporters to and from the Zambian capital. According to information circulating on social media, people travelling from Windhoek are expected to contribute a fee of N$700 and the supporters in Oshakati will be asked to contribute N$500, while the people from Rundu will each contribute N$400 and supporters from Katima Mulilo will have to contribute a minimum of N$350. “The funds contributed will be used for fuel and paying the drivers. The Namibian Government can only cater for fuel within Namibia’s borders,” read the social media statement. However, Kamati said that those that want to support the team, but won’t be able to travel can do so by giving the little contribution they have to NFA. According to him they are grateful for the support they get from the Ministry of Sports, Namdia and Namibia Breweries Limited (NBL) that always rally behind the boys.